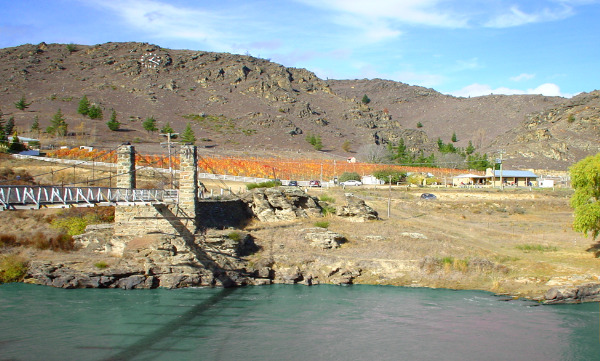 Shaky Bridge sources fruit from some of the oldest vines planted in Central Otago. Our vineyard sources vary in age from 10 - 30 years. An Estate winegrower, Shaky Bridge Wines manages over 100 acres of vineyard land on 6 separate blocks within the Alexandra sub-region. The combination of multiple vineyard sites and the age of each vineyard, allows us to create multi-layered wines of exceptional quality, flavor and broad consumer satisfaction. Our wines will move you.